It is often hard to leave your children and we want you to know that we have a "Safe Place" for them. 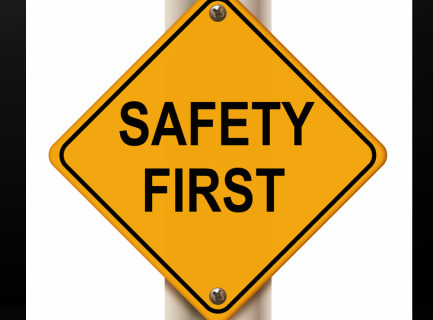 Safe Place is our policy to ensure that your kids have a safe experience. Our entire staff is trained in Safe Place and has undergone both State Police background checks and Child Abuse checks. They handle all situations safely and with security. We want your child to have a great experience here at KidzJam, and we want you to know we do all we can to ensure their safety. We have training for Safe Place as needed. Look for annoucements in the bulletin when the next training will be scheduled.